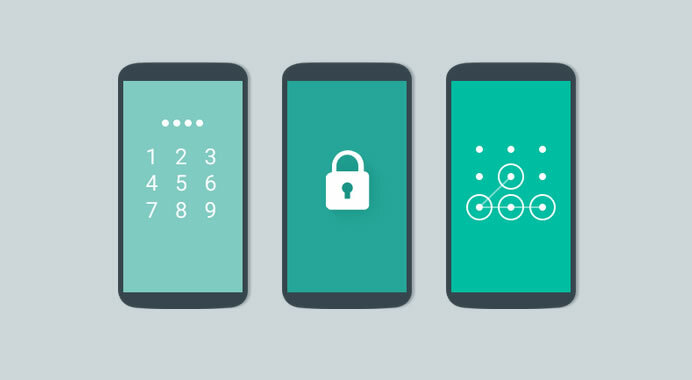 According to a report from Ars Technica, while the Nexus 6 and Nexus 9 devices do offer full-disk encryption, newer devices running Lollipop such as the second-generation Moto E and the Samsung Galaxy S6 do not. The updated Android Compatibility Definition for Lollipop strongly recommended OEMs implement full-disk encryption, but does not require it. Ars speculated that leaving the option open is Google’s way of giving hardware manufacturers more time to prepare for the transition, while commenters pointed out that Google has not merged the various drivers that optimize Qualcomm’s QCE module for encryption and decryption into AOSP due to proprietary code concerns. On an unrelated note, Google has also announced new features to help developers better measure and monetize their games. Google Play Services 7.0 adds a new Location Settings Dialog, a Places API, Google Fit API integration, support for Google Mobile Ads, and App Indexing for native app deep linking within games. Google stated an SDK will be released along with the Google Play Service 7.0 over the next several days. IBM has announced a new tool for Android and iOS mobile apps. The Mobile Accessibility Checker is designed to help developers design apps for people with disabilities worldwide and strengthen the accessibility features of mobile apps. The tool is deigned to identify and correct usability issues early on in the development life cycle and automatically alerts developers of accessibility breaches.